Jenapher Zheng is a bilingual Chinese-American Actor with her BA in English and Theatre from UC Riverside and her MFA in Acting from CalArts. At Hollywood Fringe 2014, she performed in “Into the Fog”, which was awarded the title of Best Physical Theatre piece that year. 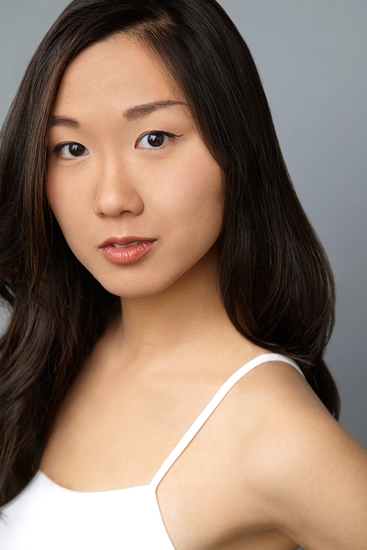 Her acting credits include “Seize the King” at La Jolla Playhouse, “Kentucky” at East West Players, “Fantomas” at Wuzhen International Theatre Festival, and readings of “Tokyo Fish Story” at South Coast Rep and “The Great Leap” at San Diego Old Globe.